Summer is a great time for teens to start learning how to drive. If your teen is taking the driver’s seat this summer, here are some strategies to help you stay calm and teach them well during this exciting (often nerve-wracking) experience. 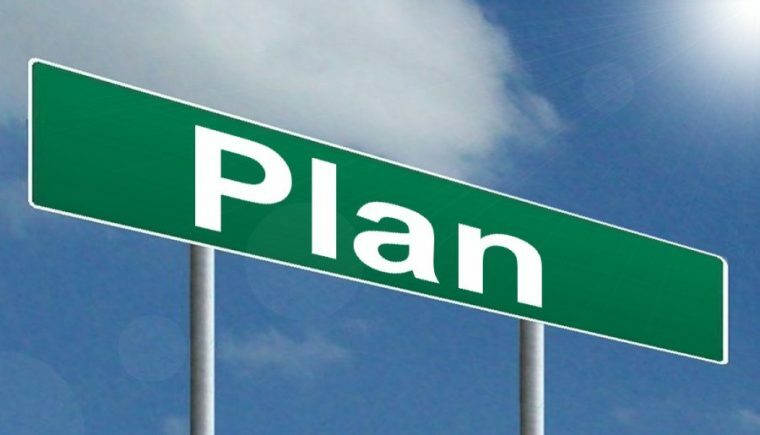 For example, if you’re coaching your teen driver on how to safely drive on the highway, choose a short distance of highway and plan the session for early in the morning or late at night, when the route is less frequented. It’s also important to focus on just a one or two driving skills at a time, such as parallel parking or maintaining a proper distance from the vehicle up ahead. By limiting the scope of the lesson, your teen will be less likely to get overwhelmed. 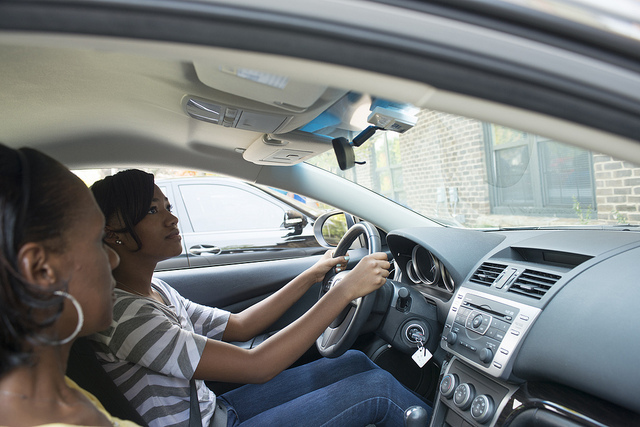 As your teen’s roadside instructor, it’s also a good idea to adjust the passenger side mirror before you get in the vehicle for the training session. Position the mirror so that it functions as your rearview mirror while your teen is driving, since you’ll need to keep an eye out for merging vehicles. You’ll also want to monitor autos hiding in the car’s blind spot in case your teen driver fails to catch this potential hazard. There’s definitely a learning curve when it comes to driving and remembering the rules of the road. Remember how challenging it was when you were in driver’s ed. As your teen’s instructor, it’s important to remain calm and avoid raising your voice or startling your teen during the training session. Make sure to give clear instructions of what you want your child to do during the drive. It’s also vital to give the instructions well in advance of when they need to be executed. For example, if there’s an upcoming turn about two miles ahead, alert the driver to the turn now, then remind them as soon as the turn is within sight. By providing your teen with a generous amount of time to respond to the instruction, you’ll enhance you and your teen’s safety during the drive. This will also help your teen perform the appropriate driving maneuvers with calm confidence, which will further promote safety by cultivating a relaxed driving experience.